Glasses are part of the essentials of women’s wardrobe and they are accessories of elegance. 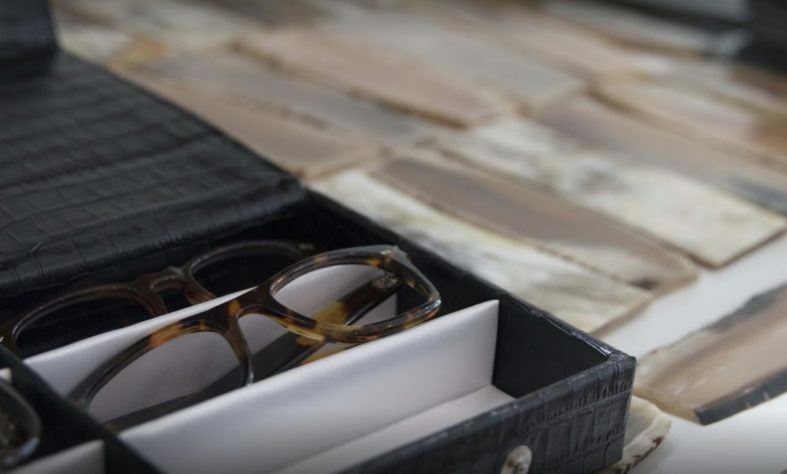 Yet the eyewear craftsmanship and custom-made glasses are not as developed as other luxury items (or so-called luxury items) that flood global planetary stores and airports. 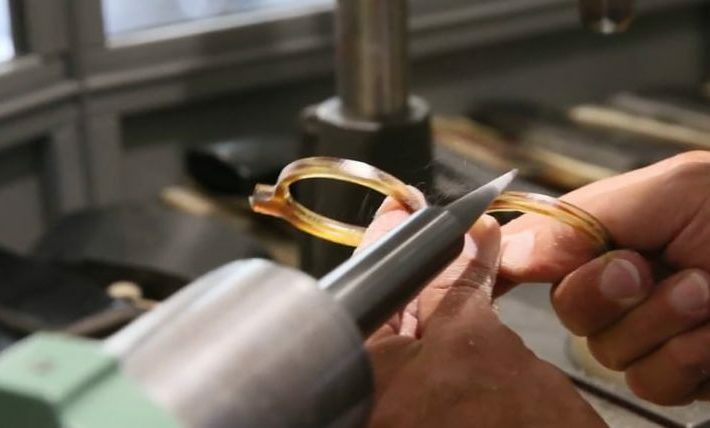 Ateliers Baudin offers you another idea of luxury and invite you to discover the creation, know-how and imagination that lay behind unique handmade bespoke glasses. Are you looking for an exclusive model or a custom creation? Do you like beautiful hand-made objects only made for you? Do you like the singularity of an authentically artisanal approach? The bespoke eyewear is for you. 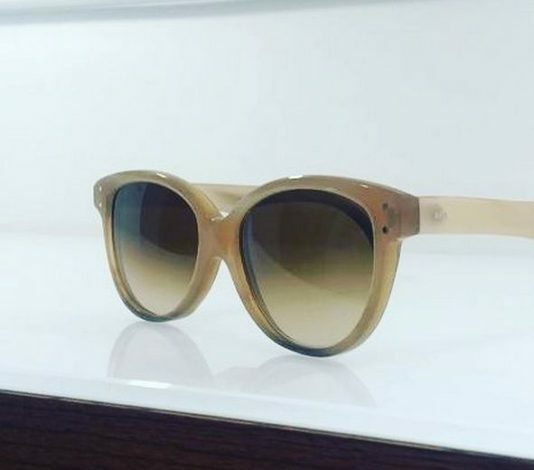 For you, we are able to create bespoke women’s glasses in a wide range of noble and natural materials such as horn or tortoiseshell. 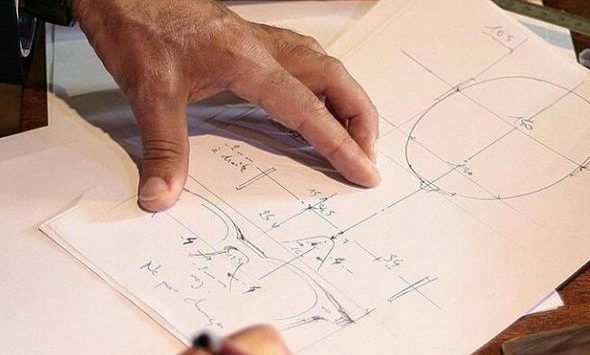 During the first meeting, we will make every effort to understand your tastes and offer you inspiration in terms of both form and style. Precise measurements will be taken on your face to create a bespoke bezel perfectly adapted to you. 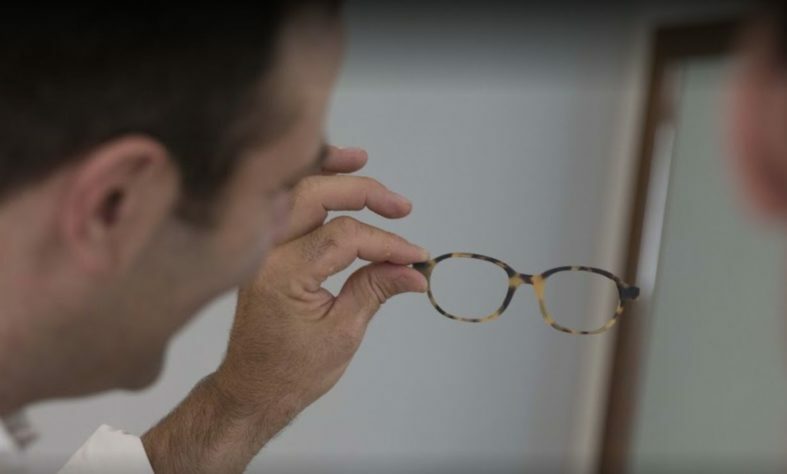 The measurement is a key step to create a perfectly adapted pair of glasses that will offer you a unique comfort. We can then discuss the color, the hue and the material that inspires you. Upon delivery of your glasses, we will make the final adjustments and adjustments necessary to ensure optimal comfort. Our approach is to create in dialogue and exchange. We are eyewear craftmans, specialists in custom frames for women. But we are not isolated creators. 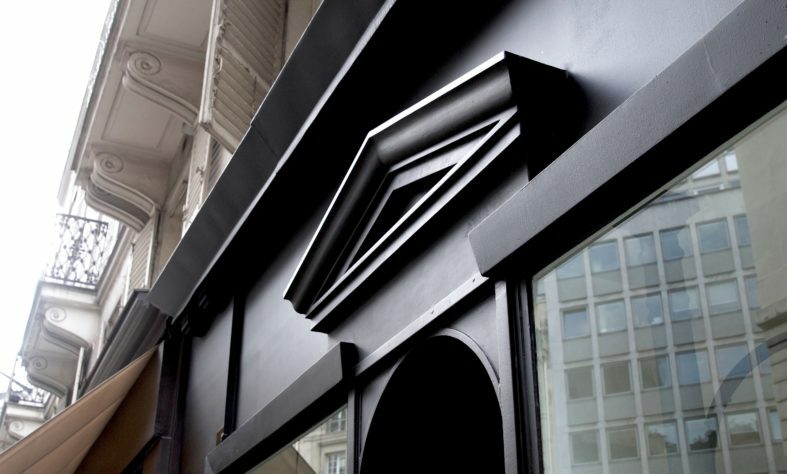 We draw inspiration from your life and your personality to create exclusive models that reflect your personality. The creation of customized glasses is not a solitary step, but the fruitful meeting of a craftsman and a one’s particular sensitivity.